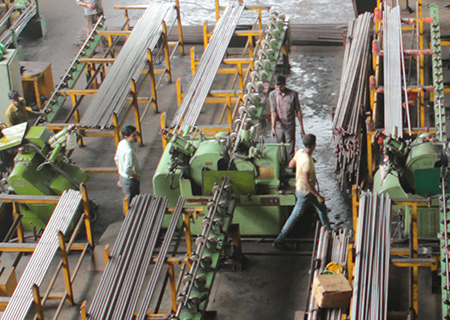 Technical Area | Alok Ingots (Mumbai) Pvt.Ltd. At ALOK, research commences with the customers by requesting them to define their technical and engineering needs. Our products are developed with a concept of minimal costs and enhancement of our customers’ product quality. Our passion for manufacturing excellence, commitment to world-class quality and on time delivery is clearly reflected in our state of art manufacturing facility Our plant located in Palghar District – Maharashtra, India houses the latest technologically advanced Machinery and Equipment. We place tremendous confidence in our well-trained and highly skilled work force. Ra = Roughness Average in micrometers or microinches. Порезка = Length required for sample.